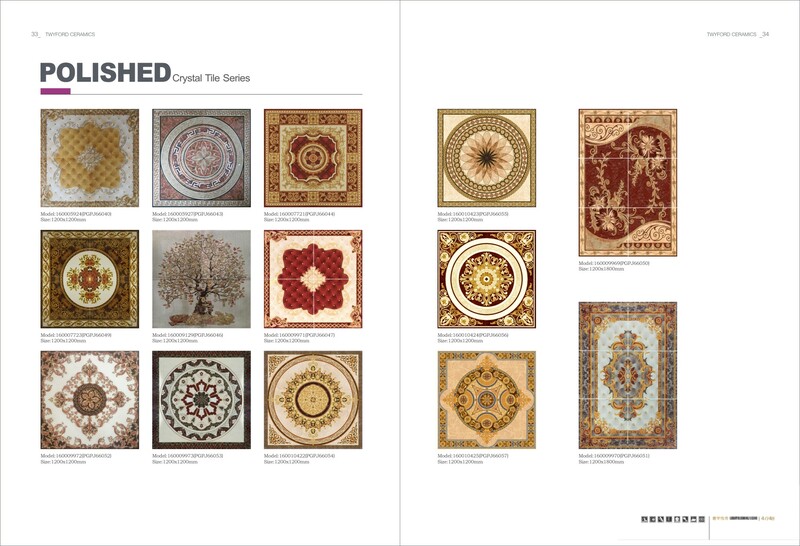 Focusing on the manufacturing of the ceramic tiles, the Kenya Twyford Factory is established by Sunda International Group, with the Volume of total investment of 30 million dollars. 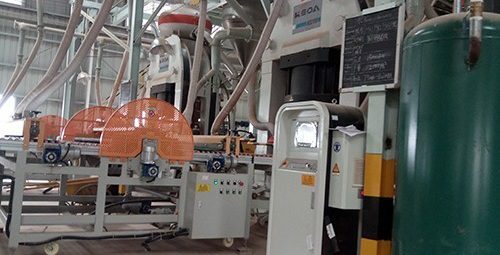 Located in the vicinity of Umma University, Kajiado, it covers an area of nearly 300000㎡, 10 times than the local factory. 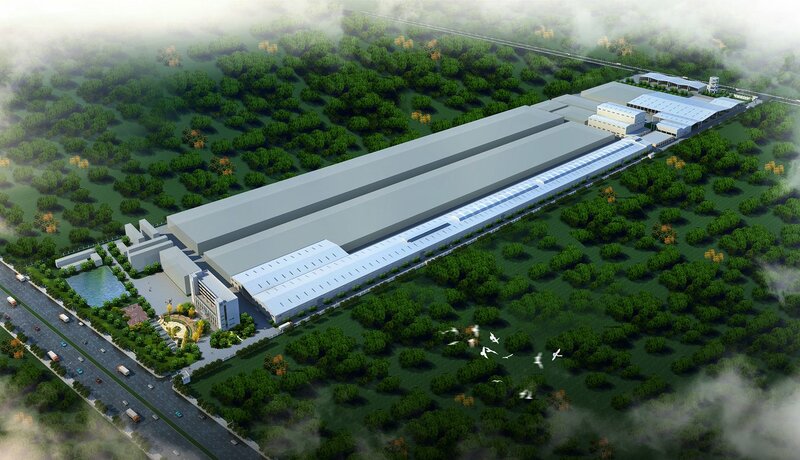 In October 2016, the plant was put into production with its large scale, new equipments and high production capacity. 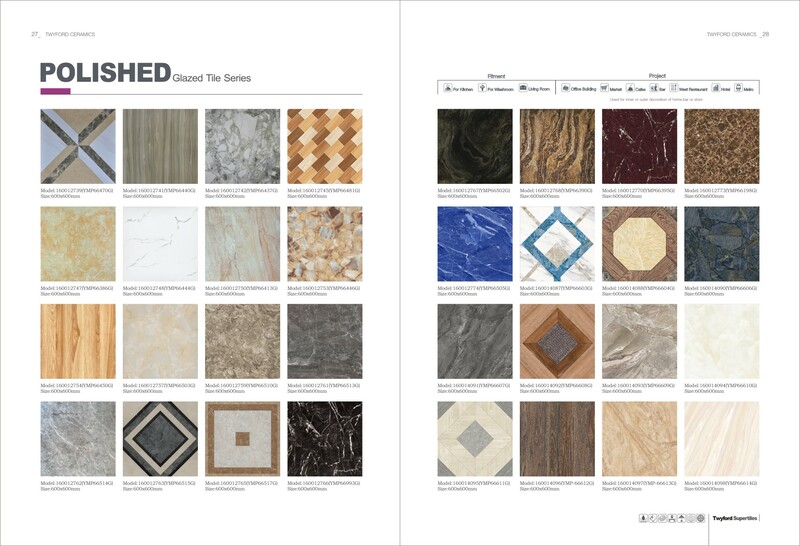 Owing to the technical support from world-renowned company KEDA Clean Energy and Dowstone, as well as local high quality clay, the Kenya Twyford Factory is able to achieve the high quality local production of 300mmX300mm、400mmX400mm ceramic tiles and HD inkjet ceramic tiles etc. Floor Block E. Sameer Business Park.